Marina two storey - to suit 10m wide blocks. 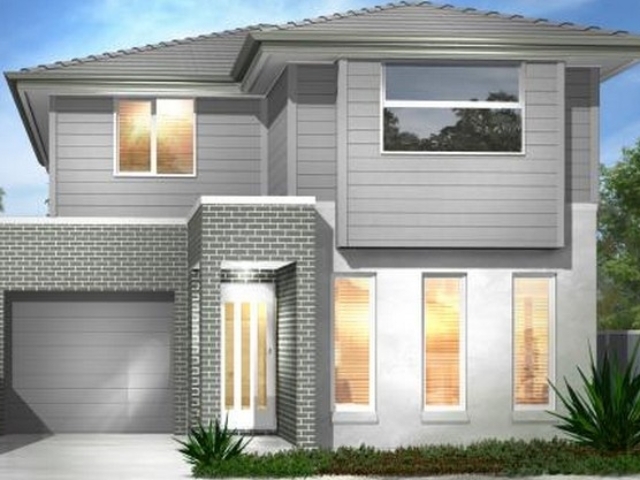 Introducing Allworth Homes Series 10.0. Specifically for 10m wide ‘zero’ lots. These designs are suited to a range of buyers. 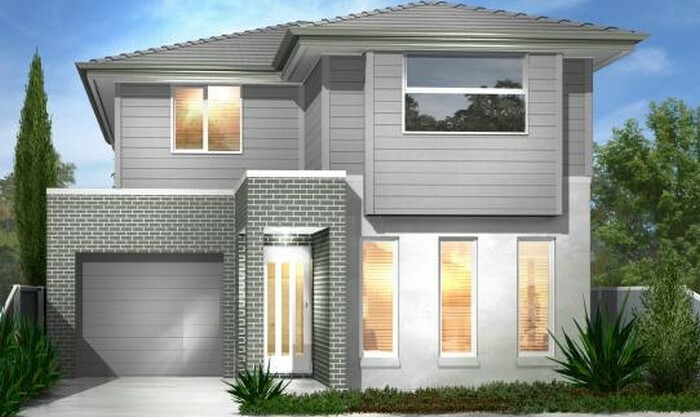 We have combined all the essential living elements to create designs that any family, couple or first home buyers would love to live in. These designs are also great for investors who are looking for a low maintenance, top dollar rental home. 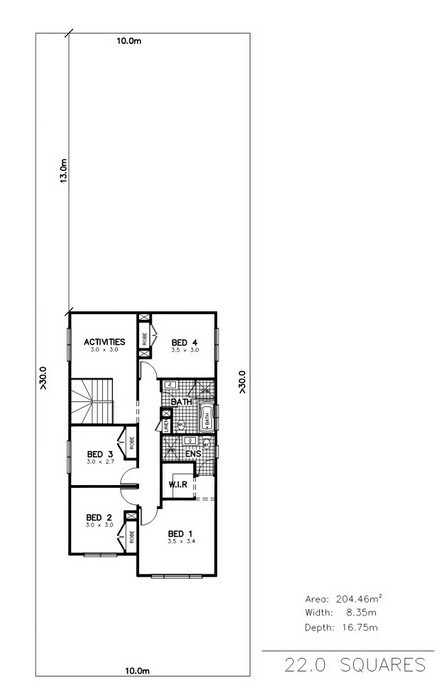 Our double storey 10.0 design, the Marina, has double the space and comes in 3 or 4 bedroom options. 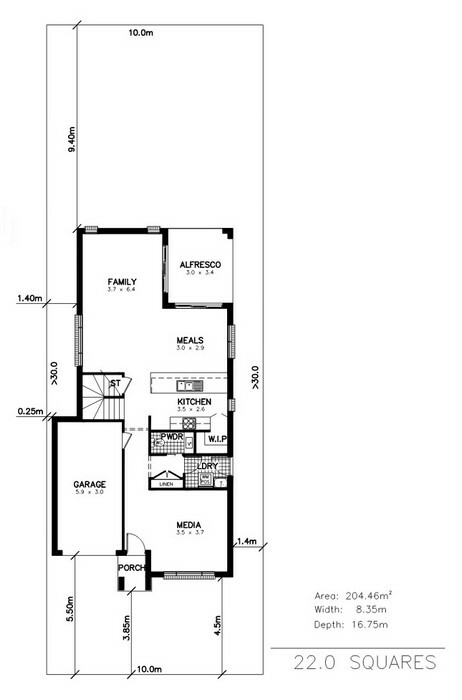 One of the major benefits to building a narrow lot two storey design, is having more space in your backyard! SEEKING YOUR DREAM HOUSE. Contact Us Now! Disclaimer - Information on this site is correct at the time of publishing. Some figures may not be relevant to you and you should confirm details with the builder before making any decisions.